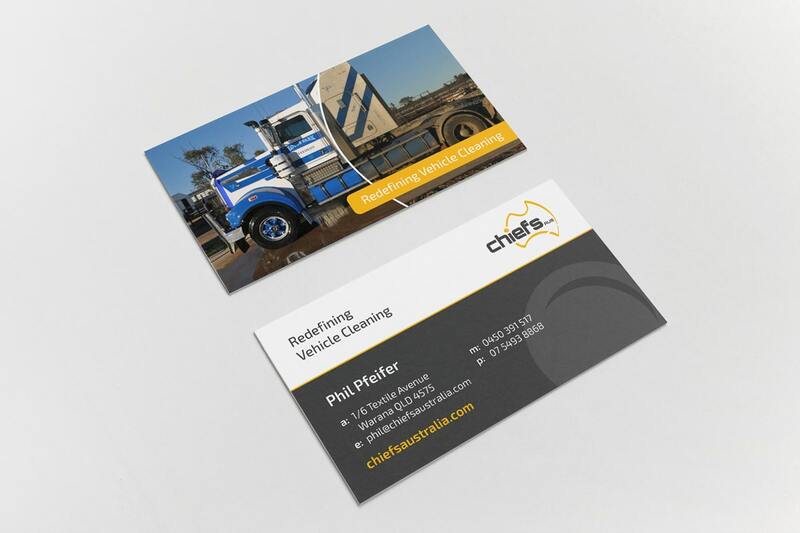 Chiefs Australia is based in Warana on the Sunshine Coast and supplies touchless vehicle cleaning solutions within Australia. 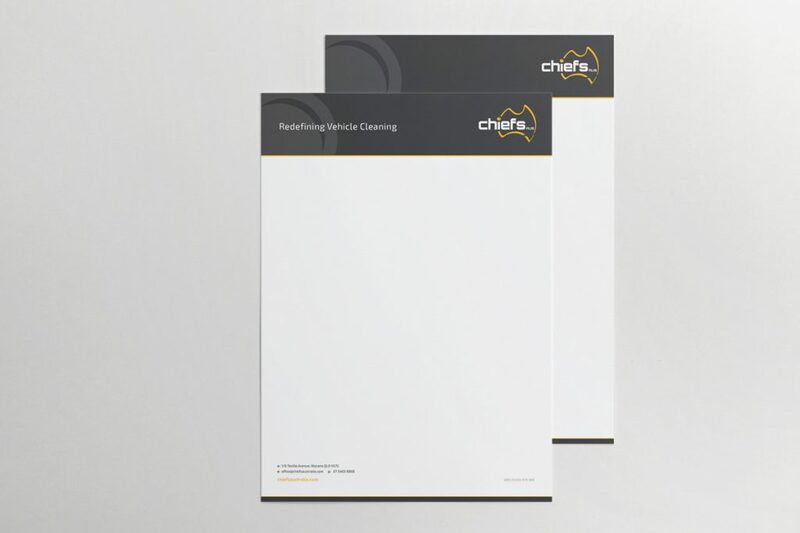 They are the sole importers and distributors of Nerta products in Australia and manufacturers of Chiefs speciality touchless vehicle cleaning solutions such as Duo Wash. 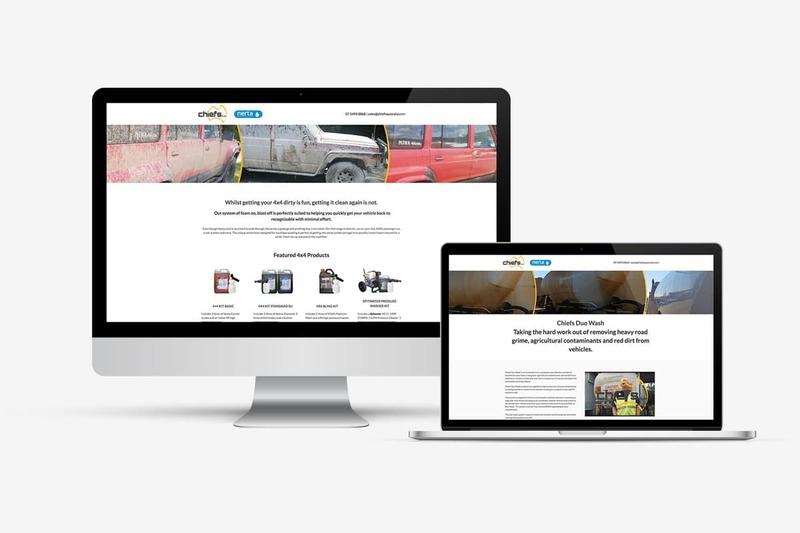 The Chiefs team approached Chilli in 2017 and asked us to redesign and rebuild their eCommerce website. 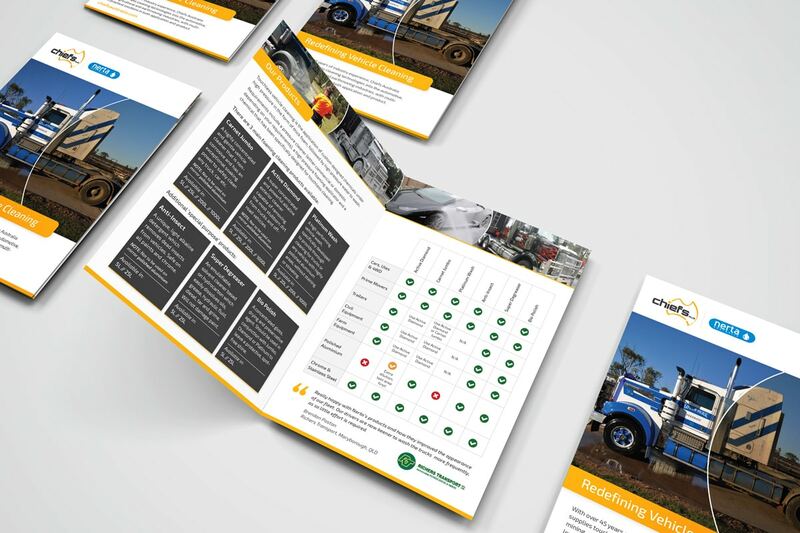 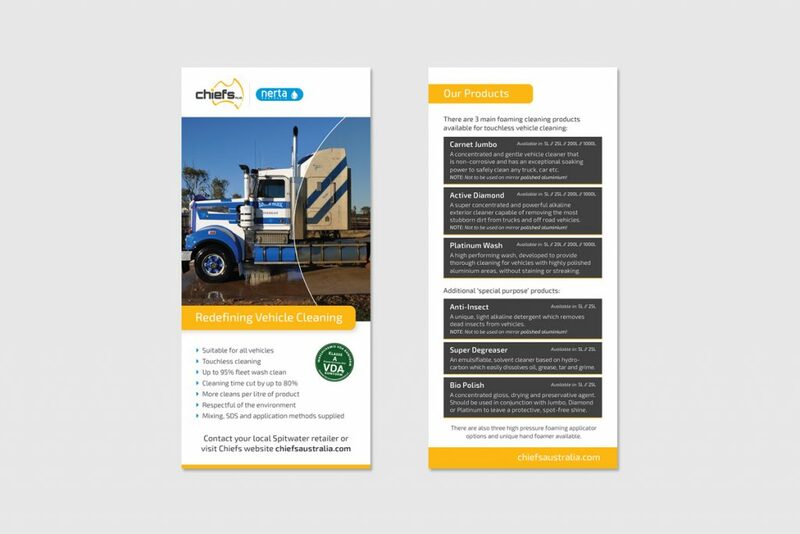 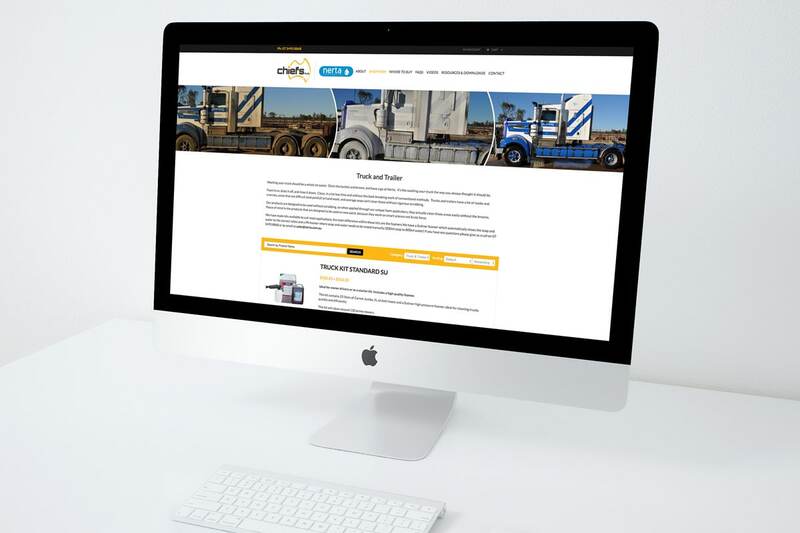 Since then we have rolled out a new brand, several digital campaigns promoting each of their products, shot and edited a number of product and branding videos and created brand collateral including wobblers, tear drop banners, leaflets, flyers and signage to promote the Chiefs Australia Products.